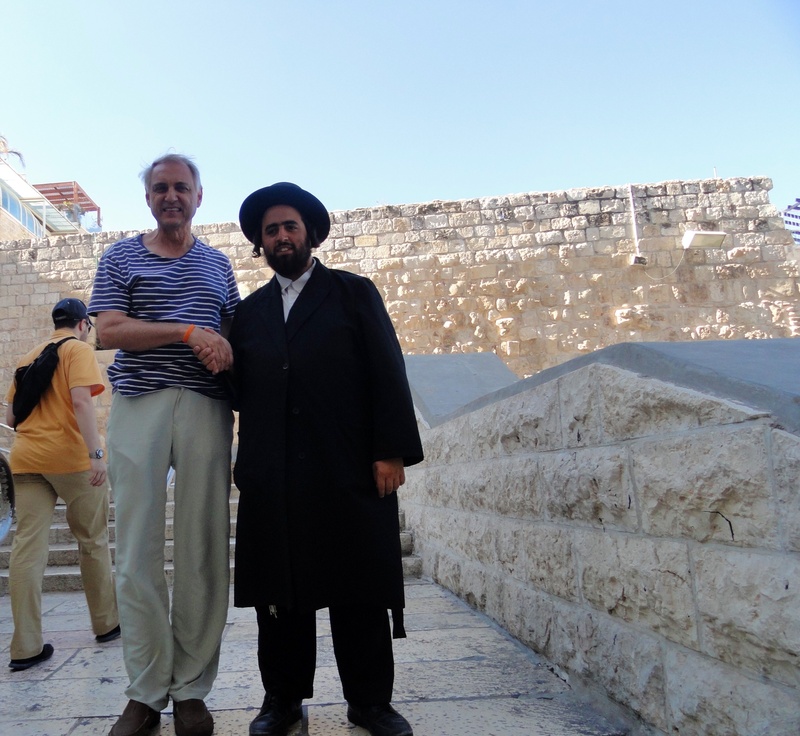 This article was written on 02 Sep 2014, and is filed under Israel. Before we arrived in Israel, God kept putting Isaiah 40:1 on our heart – “Comfort you, comfort you my people, says your God.” God has filled our hearts with compassion and love for Israel and the people here. Every day, starting with our time on the plane flying here, God has given us many opportunities to tell the people of Israel that we love them, that we are standing with them, and that we are praying for them. We have been so moved by the response of everyone we have talked with – they have thanked us with enthusiastic gratitude, and their countenances have completely brightened. 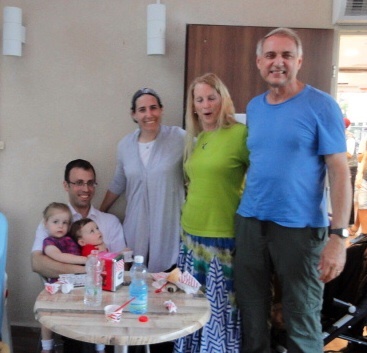 There have even been instances where people here in Israel commented to us that they overheard us sharing our love with another Israeli – then we shower love and comfort on them, too. We have asked them just to do one thing for us – go tell their family and friends what we shared so that their family and friends can be comforted and encouraged also. 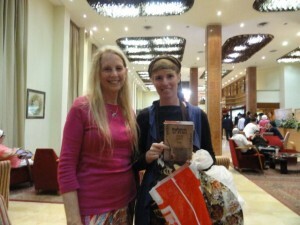 Glory Power has also had many opportunities to help the poor financially during this time in Israel. 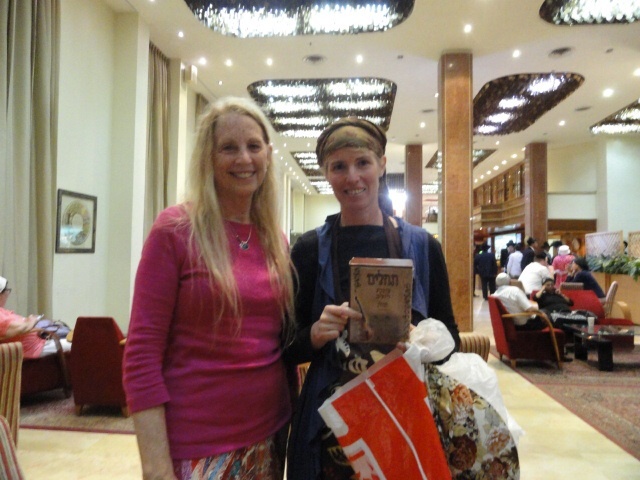 One instance is where Glory Power blessed the woman pictured with Myrna holding a prayer book who was collecting money for her sister’s neighbor near the Gaza border who recently lost their 4 year old when he was killed by debris from a rocket fired from Gaza by Hamas. It has been our honor to love, support and comfort the people of Israel. 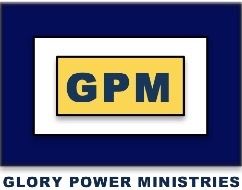 © 2014 GLORY POWER MINISTRIES. All Rights Reserved.